field sobriety testing Archives - Peter Lederman, Esq. 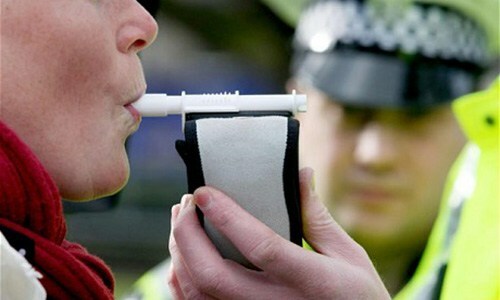 Here is an update for those of our clients worried about prior convictions using Alcotest Breathalyzer Results. 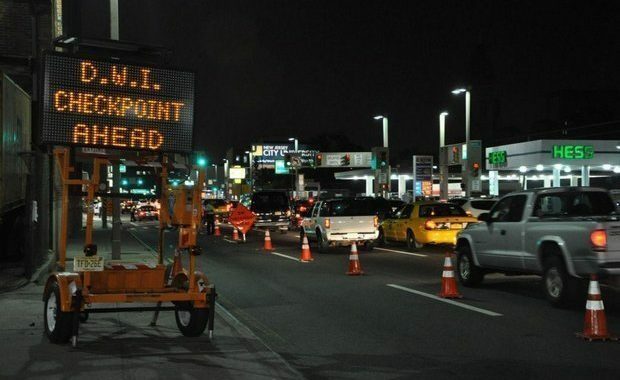 Often DWI cases begin with a driver being stopped at what is referred to as a DWI Checkpoint.